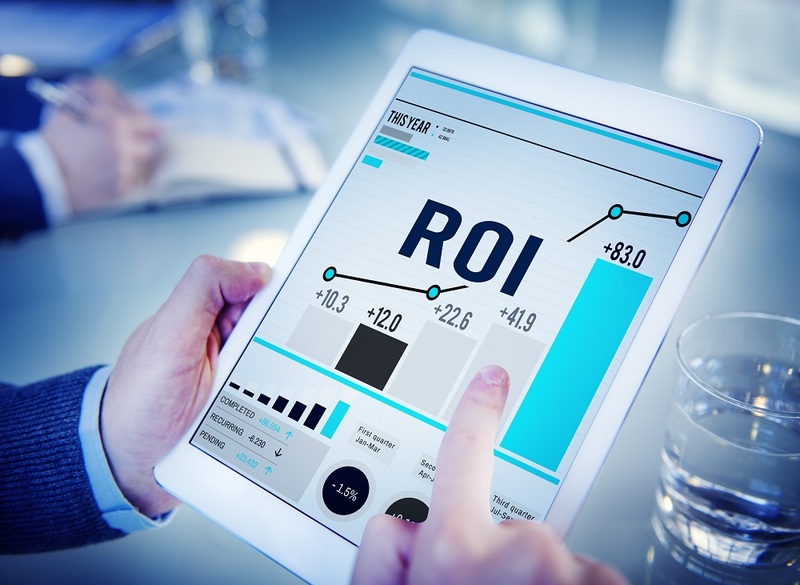 There are several ways you can maximise your revenue and return on investment for a hotel. This usually involves a closer look at the expenses you’re incurring, and trying to control both the fixed and variable costs involved with running a place. 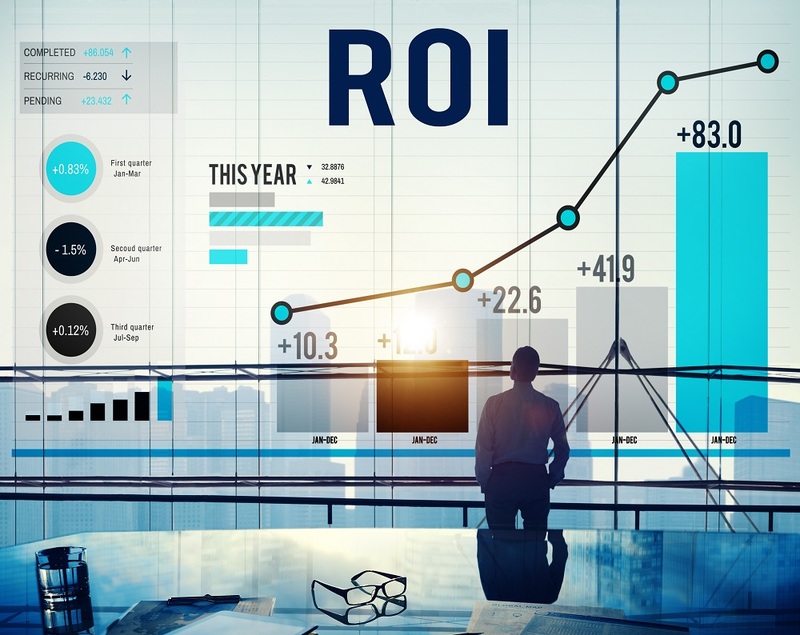 The fixed costs involved in hotel operation have no relation to changes in occupancy and how well a business is doing in terms of sales volume. They’re not affected by sales increases or decreases. The costs don’t mean they’re static or they don’t change, only that they are distantly related to sales volume. These include costs like land and building taxes, employee wages, outsourced services, advertising costs, reservation expenses, and fixed internet and telephone plans. On the other hand, variable costs will change to reflect occupancy and business volume. More guests mean increased variable costs, and vice versa. These expenses include food, beverages, and housekeeping supplies, guest room amenities, laundry operations, and guest relations services. One of the biggest expenses involved with owning a hotel is labour. It’s important you use all the information available to you in order to build a relevant model to suit your budget and business. This should be flexible enough to reflect significant changes in occupancy and demand. This may include, for instance, determining how long it takes for housekeepers to clean the different types of rooms. Make an estimate on how often they’ll have to clean each room, then staff accordingly and fix the scheduling of your staff to better control the costs of labour. In addition, provide cross-training for your employees, across multiple departments in your hotel. They may want to do this to grow their own careers and gain more experience. But you’d also be saving in terms of your labour expenses. If they’re trained across multiple departments, you can hire fewer employees and instead have them assist depending on whether it’s a slow or a peak season. Your staff will also become more efficient and be able to handle a greater number of concerns. What consumable amenities will you make available for your guests? This may include things like soap, shampoo, conditioner, lotion, and toilet paper. Veridia notes the importance of regularly stocking these types of consumables. Guests should find that these items are always available to them, and you’d be able to focus on aspects of your business apart from replenishment and purchasing. Any occupied room requires that bed and bath linens are constantly laundered or fixed. The rate at which this occurs depends on how long a guest stays in the hotel. You’ll need to consider the labour, laundry chemicals, and utility expenses incurred for each guest you check in. Looking into your food and beverage department can go a long way in controlling hotel management costs. One important determination is in the proper allocation of food. You need to estimate the amount of food your guests will consume per day or per week, so you don’t end up investing in too much food. Consider investing in menu management on a quarterly basis to make sure your operations are at pace.